Credo Salon is a hair salon Stillwater MN that separates itself from all the rest. 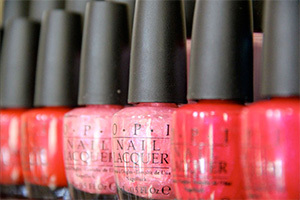 We have excellent, licensed stylists who listen and make our customers’ needs their top priority. We have a great staff, an incredible atmosphere, and know how to make each of our customers feel special while providing the best services a hair salon can offer. 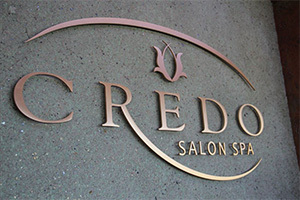 If you are looking for a hair salon in Stillwater MN, look no further than Credo Salon Spa. What makes a great Hair Salon in Stillwater MN? The answer to this question will vary from person to person, but there are a few things to look for that separate good salons and great salons. This entry was posted in Hair Salon Stillwater, Salon Services, Salon-Spa Stillwater on September 8, 2013 by Credo Salon Spa. 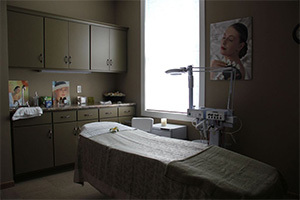 Are you looking for great salon spa services in Stillwater MN? Much like finding a great hair salon, the things that make for great spa services vary from person to person. 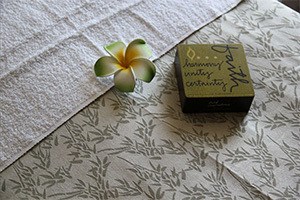 It can be a complicated answer and finding the perfect spa can be an emotional experience. It can be the atmosphere, the attention to detail, or the coddling nature of the services, but every person will be drawn to something different. That being said, there are still some traits that are common to all great spas which we will share here. This entry was posted in Hair Salon Stillwater, Salon Services, Salon-Spa Stillwater, Spa Services on September 2, 2013 by Credo Salon Spa.